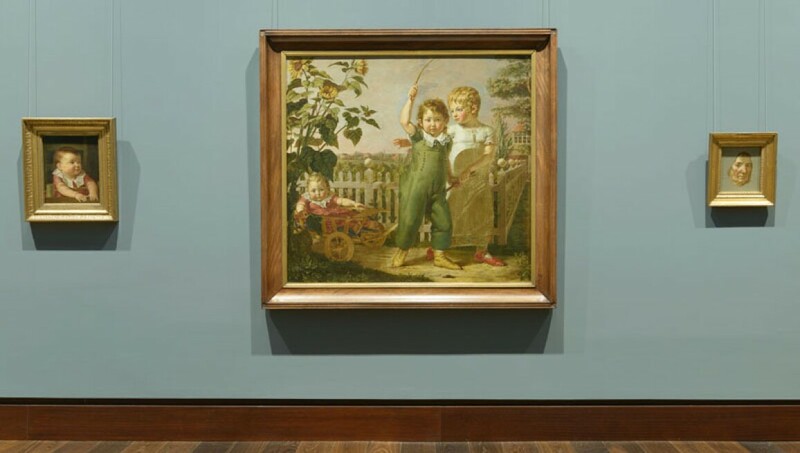 The Hamburger Kunsthalle is one of the largest and most important art museums in Germany. Its superb permanent collection takes visitors on a journey through seven centuries of art, from the medieval altars of Master Bertram to contemporary art world stars including Gerhard Richter and Neo Rauch. Among the highlights of the collection are Dutch paintings of the 17th century, including works by Rembrandt Harmenszoon van Rijn and Jacob van Ruisdael, German paintings of the Romantic period with extensive groups of works by Caspar David Friedrich and Philipp Otto Runge, as well as important paintings by Adolph Menzel and Max Liebermann.